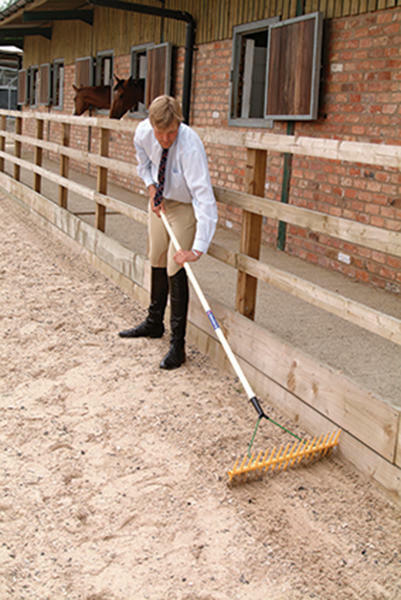 Plastic Ménage rakes make moving and grading arena spaces an easy task. 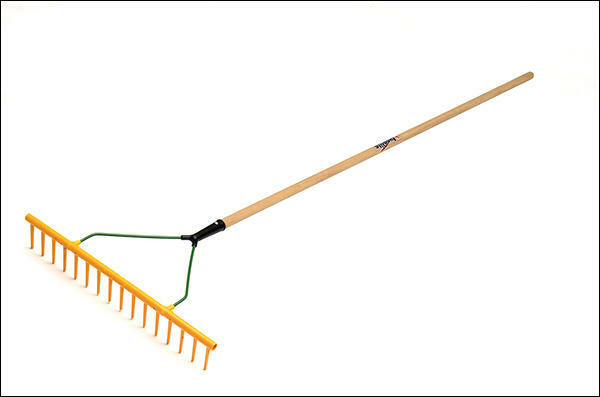 Available with either single or double-sided heads to pull and re-shape the surface back into the centre of the arena. 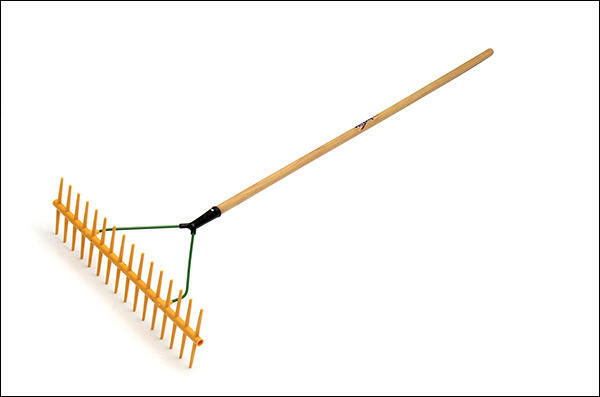 Also perfect for use on hay and straw cleanup tasks.